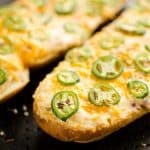 Jalapeño Popper Cheesy Bread takes all the great flavors of Jalapeño Poppers, including bacon and cream cheese, and combines them into one easy to make appetizer. Whether you are looking for a game day snack or appetizer for your next party, Jalapeño Poppers are always a crowd favorite. Personally, I don’t usually feel like spending all the time on the tedious task of stuffing and wrapping so many jalapeños though. 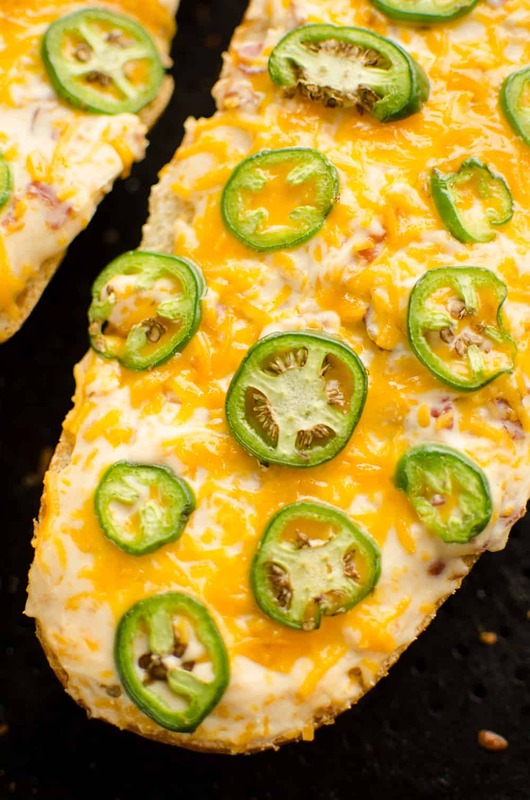 That’s where this Jalapeño Popper Cheesy Bread come into play. I took all the great flavors of Jalapeño Poppers, including the spicy peppers, cheese, bacon and cream cheese and combined it into one easy to assemble appetizer that comes together quickly. 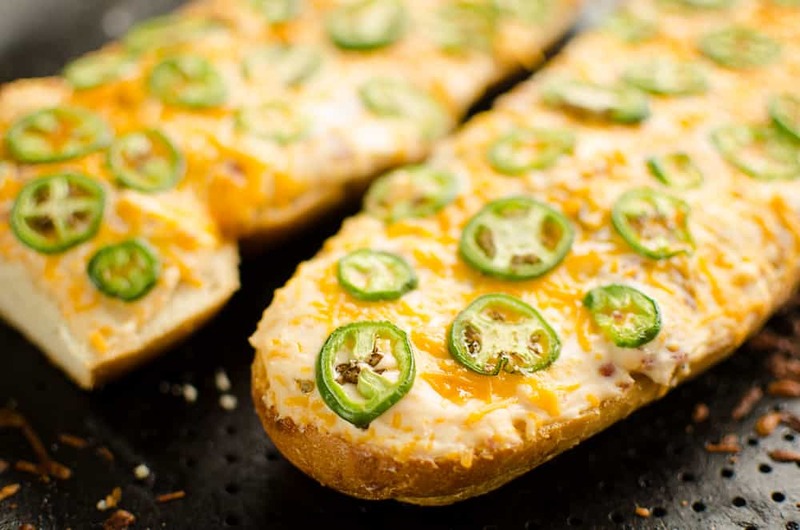 Spread the cream cheese and bacon mixture over a loaf of French bread and top it with additional cheddar cheese and thinly sliced jalapeños. 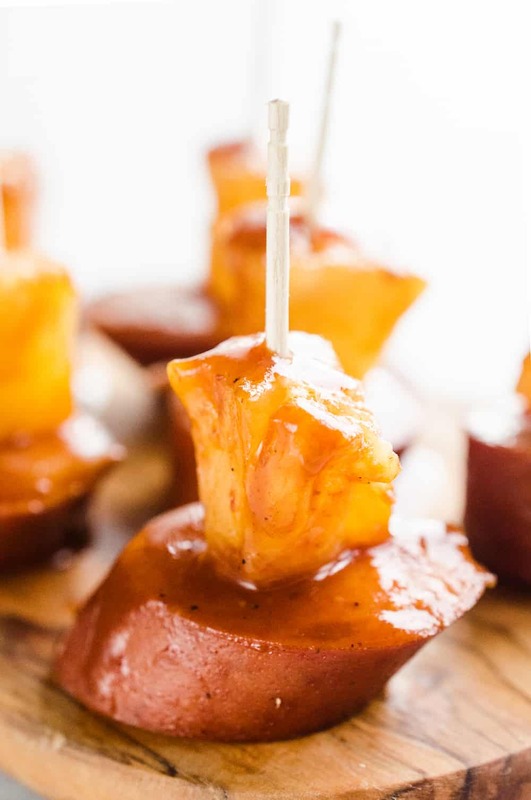 Pop it in the oven and you have got a quick and simple finger food that your guests are sure to love! 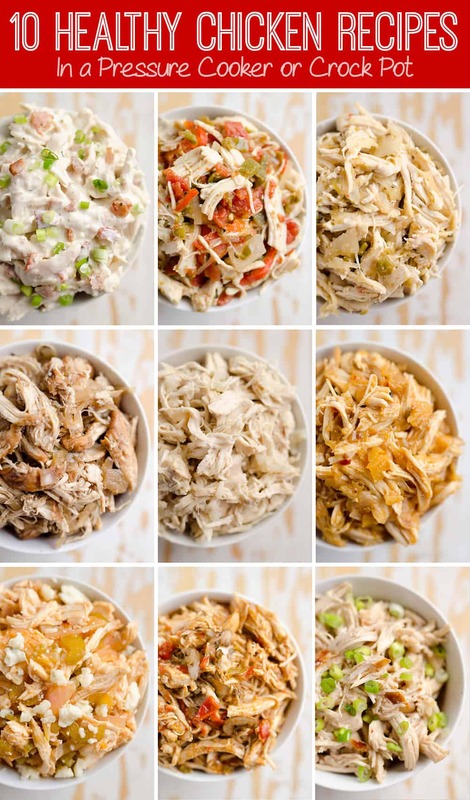 More great game day appetizers you should give a try for your next gathering include this Buffalo Ranch Snack Mix, Baked Chipotle Ranch Wings and Crock Pot Buffalo Turkey Meatballs! 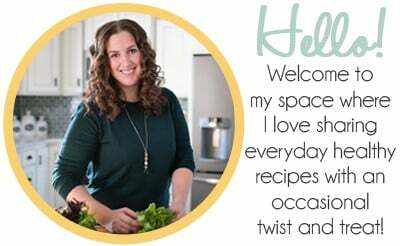 As much as I love football, if you are having friends over to watch the big game, we all know it is really about the food for most people. 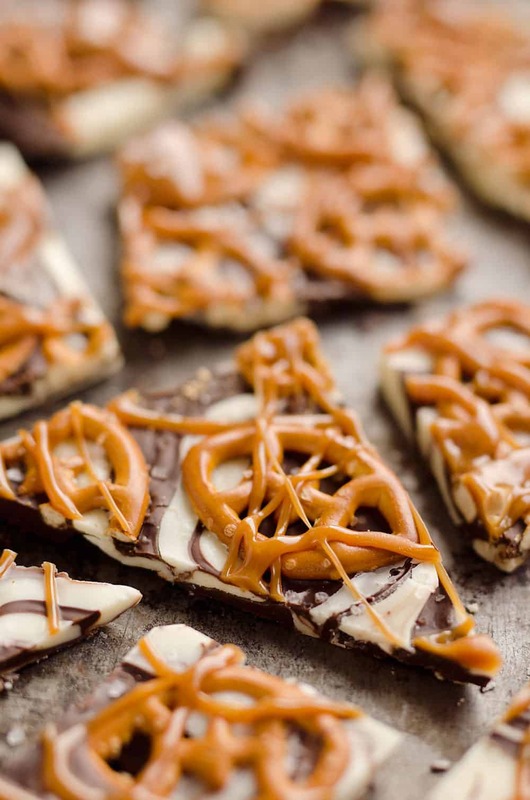 Don’t disappoint and be sure to make one of these amazing recipes! Cut the loaf of bread in half. Mix the cream cheese, 1 1/2 cups cheddar, bacon, sour cream, garlic salt and Worcestershire sauce until well combined. Spread over the cut side of the bread. 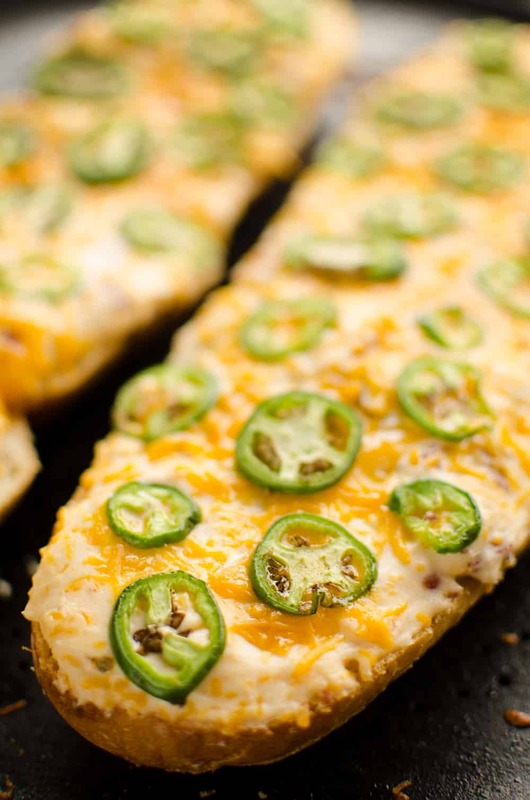 Top the cream cheese mixture with the remaining cheddar and sliced jalapenos. Bake at 375° for 15-20 minutes. Serve immediately. 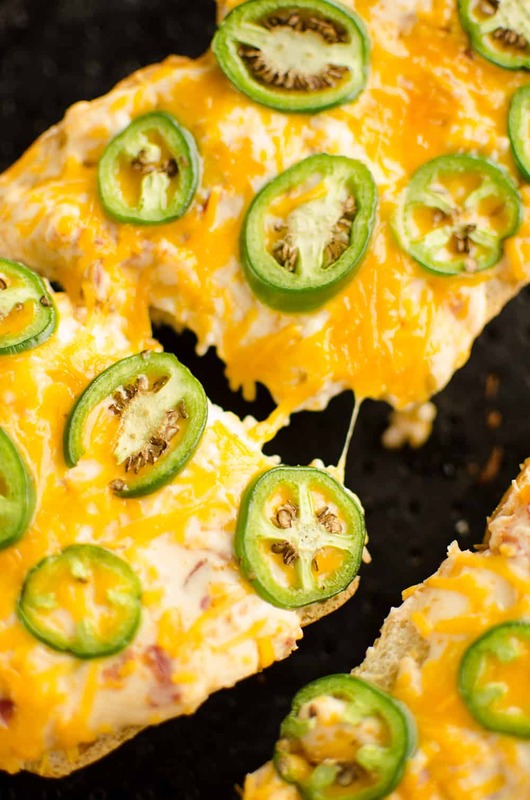 More great game day appetizers! Great idea!! This cheesy bread has my mouth watering!!! My husband would love this! He eats anything with jalapeños!